There is a play with in the play of little Women. In that scene Meg is a witch, Amy is a princess, and Jo is Rodrigo the hero. This is the outfit for Meg to wear in that part of the play. 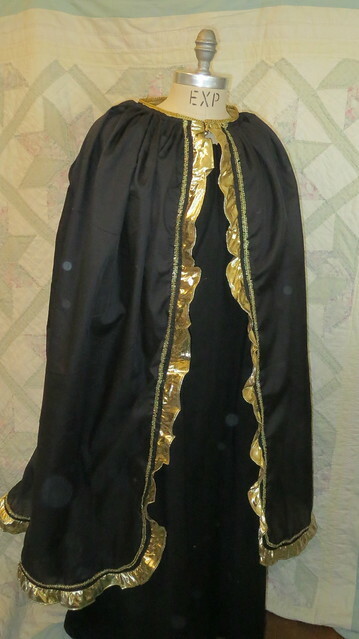 The costuming description for this out fit said " long black cambric witch's cloak with gold paper trimming -- black peaked hat of same". Very vague description so this is what I came up with. 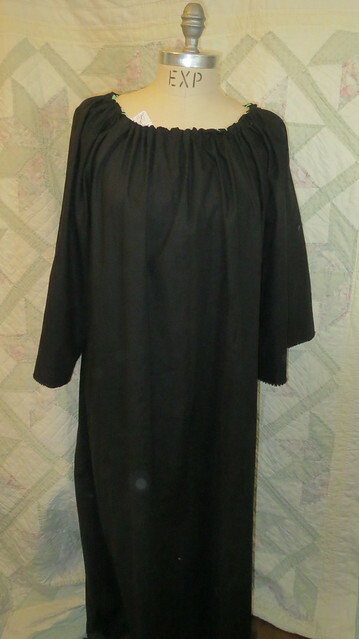 The gown my middle daughter wore at thanksgiving time as part of a pilgrim costume for school. The hat and cape I made yesterday. I did not like the lack of durability of gold paper trim, so gold la-may and gold braid are employed. 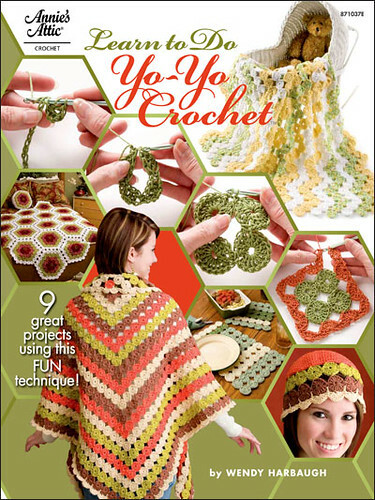 I also used a scrap of checkerboard like fabric for the hat to add texture to the outfit. The gown is opaque but the cape is actually pretty sheer hard to see in these photos. 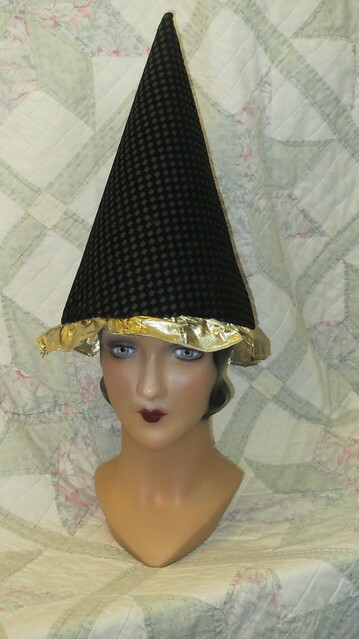 I wanted the hat to have the feel of an over sized dunce cap that was popular to use in schools back then. The core of the hat is poster-board. The hat is fully lined with the same fabric I made the cape out of.